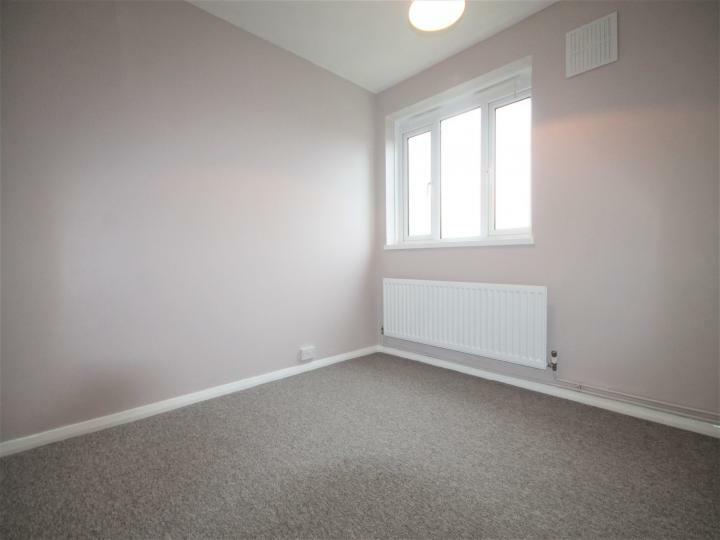 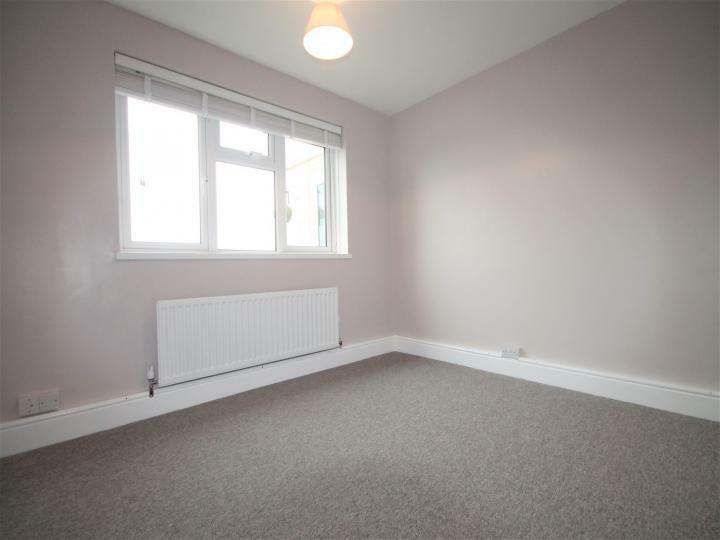 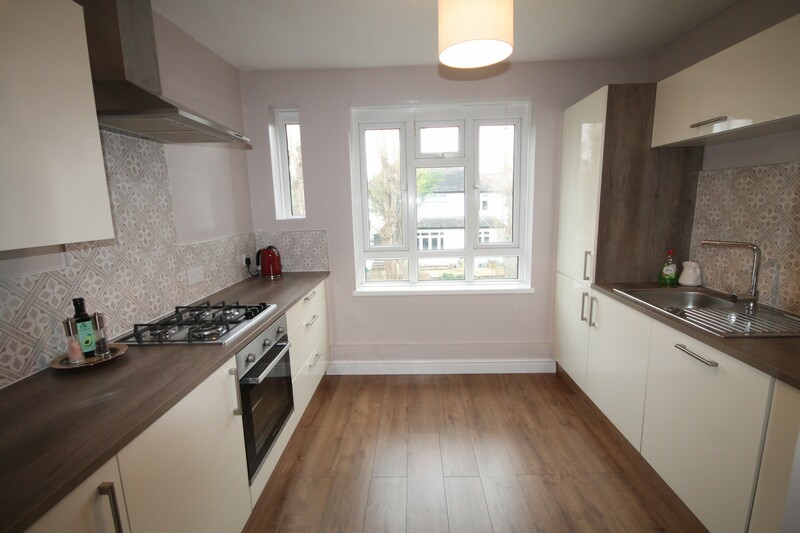 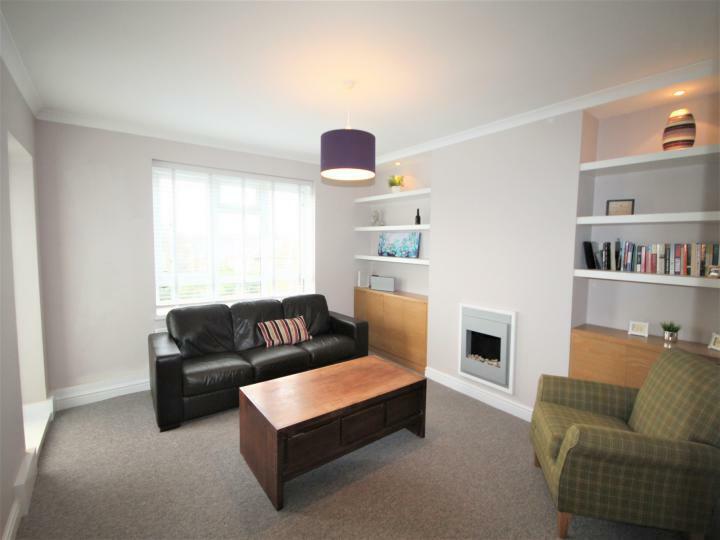 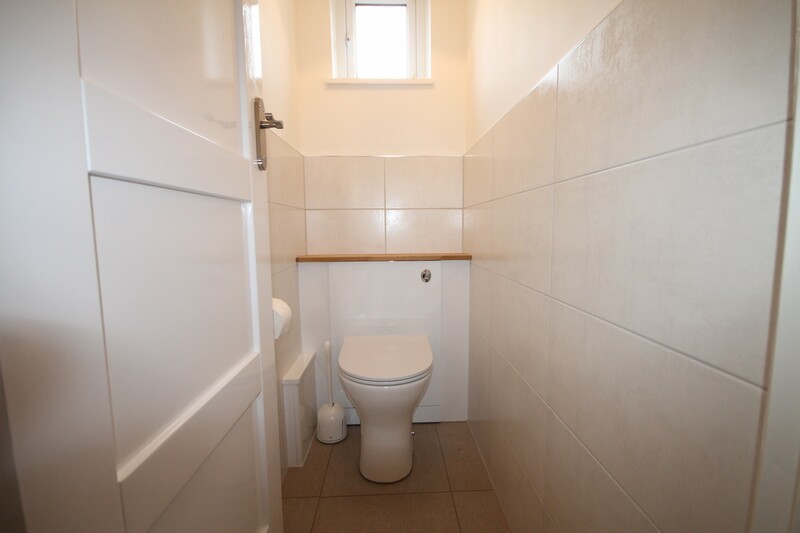 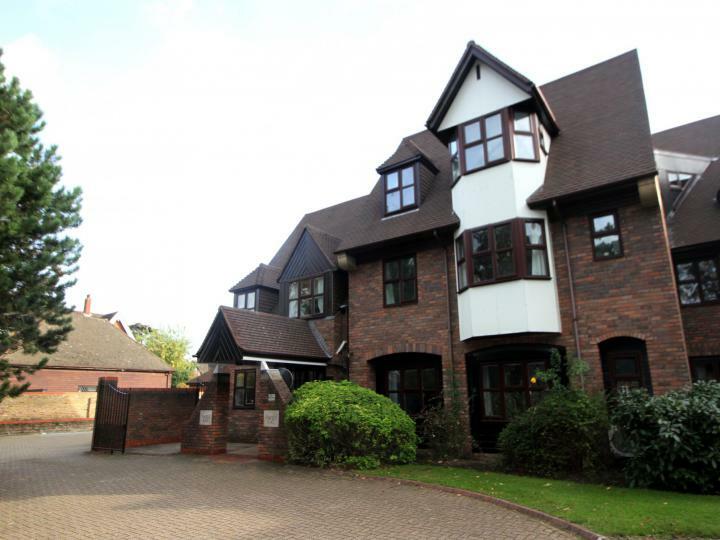 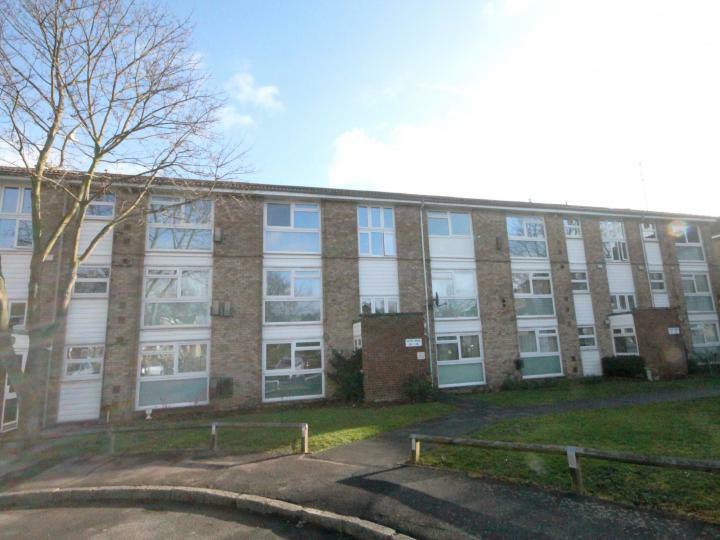 New to the rental market, we are pleased to offer this newly refurbished, three bedroom purpose built apartment. 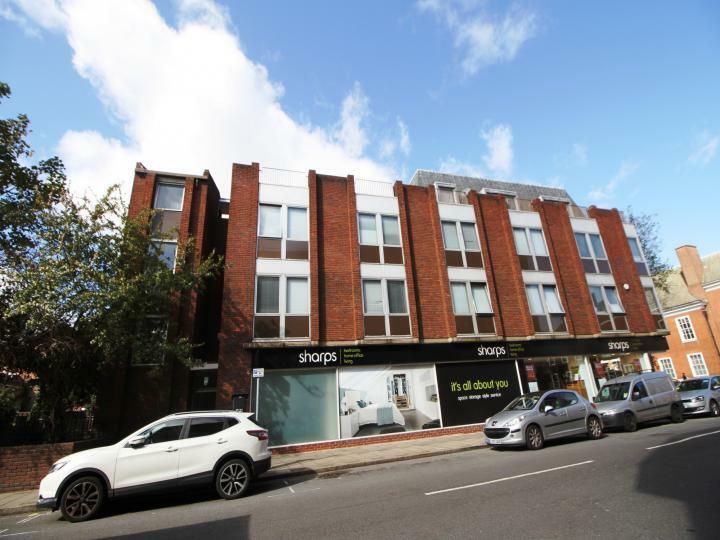 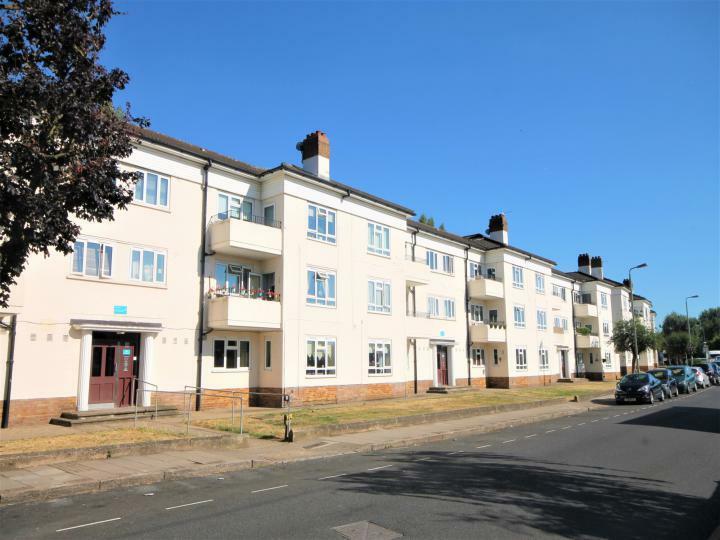 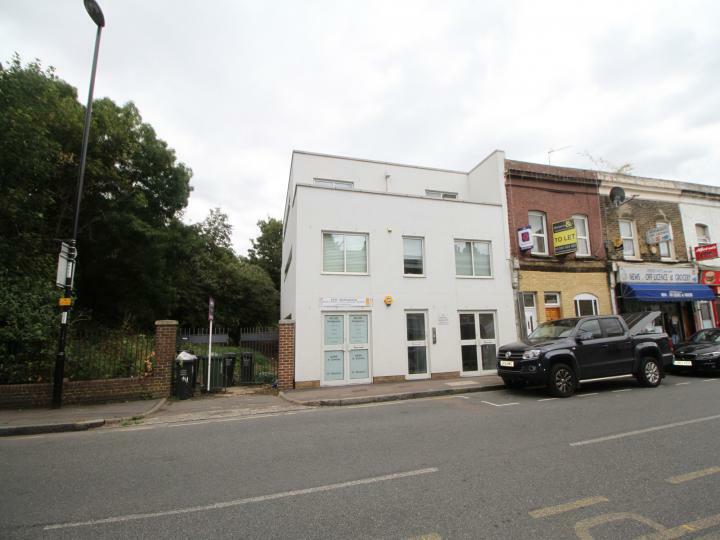 Conveniently located within walking distance to both Bromley town centre and Bickley train station, and all local amenities. 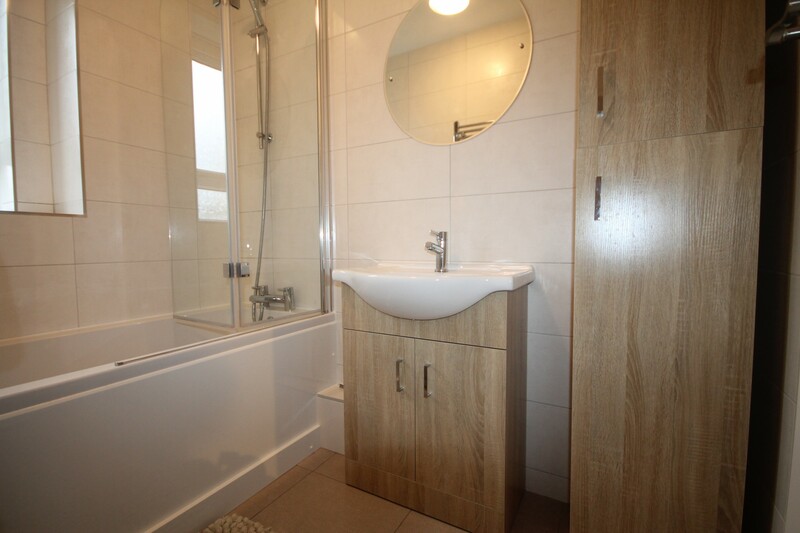 The spacious accommodation offers three double bedrooms, light and airy lounge, modern fitted kitchen with integrated appliances, modern bathroom with separate WC. 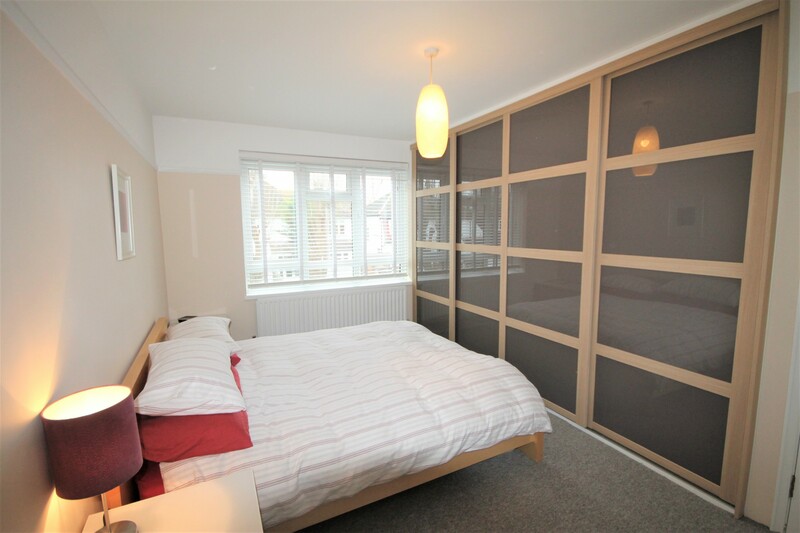 As well as being newly refurbished throughout, the property boasts double glazing, gas central heating, a balcony and lots of built in storage. Available for a long term let.